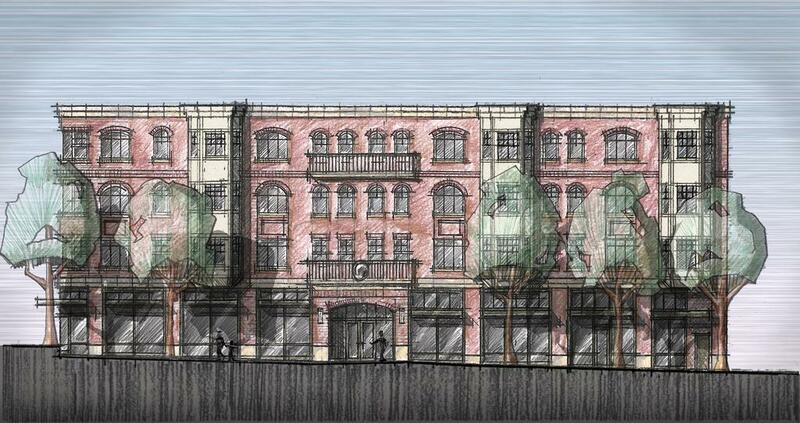 8-story multi family 100-110 unit residential project with 33% affordable housing. 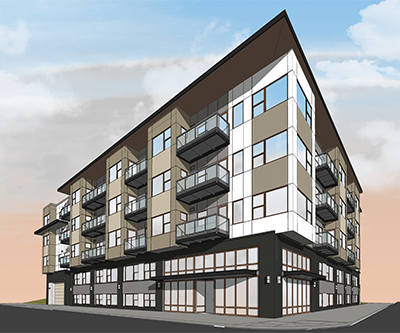 New 4-story apartment building to include 15 dwelling units. 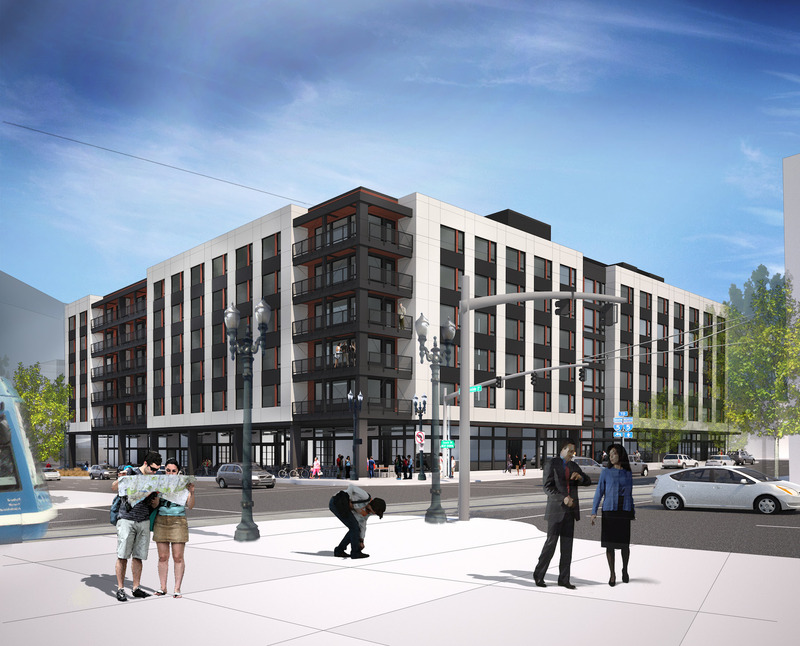 Main floor to include parking garage and bike parking and associated site work. 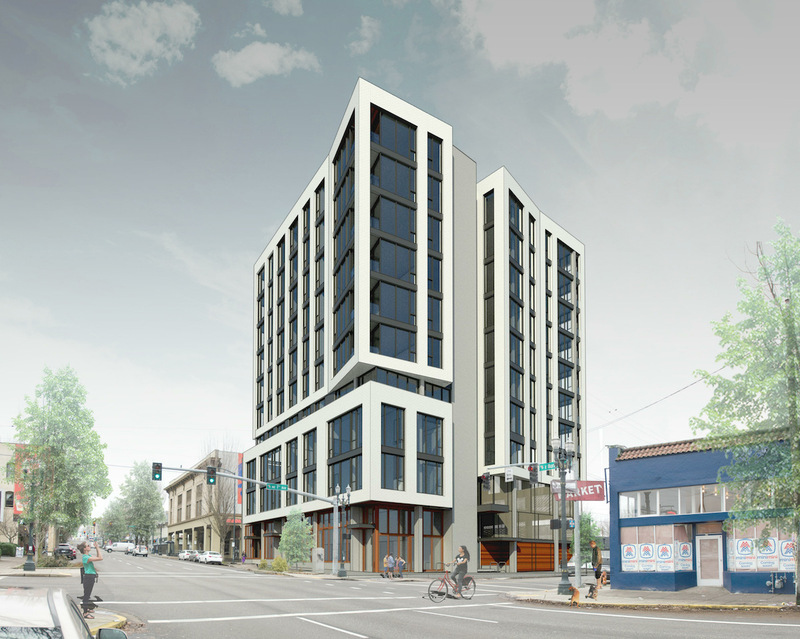 Polyphon Architecture & Design have gone before the Design Commission to receive advice on a proposed 11-story mixed use building at SE 7th & E Burnside. 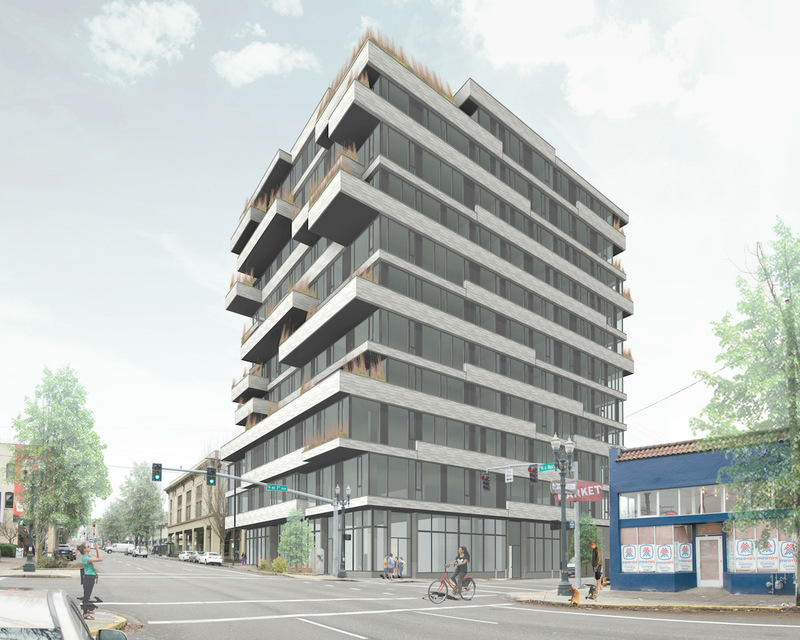 The 121’-10” tall building would include a 10,628 sq ft of office space and 49 residential units. 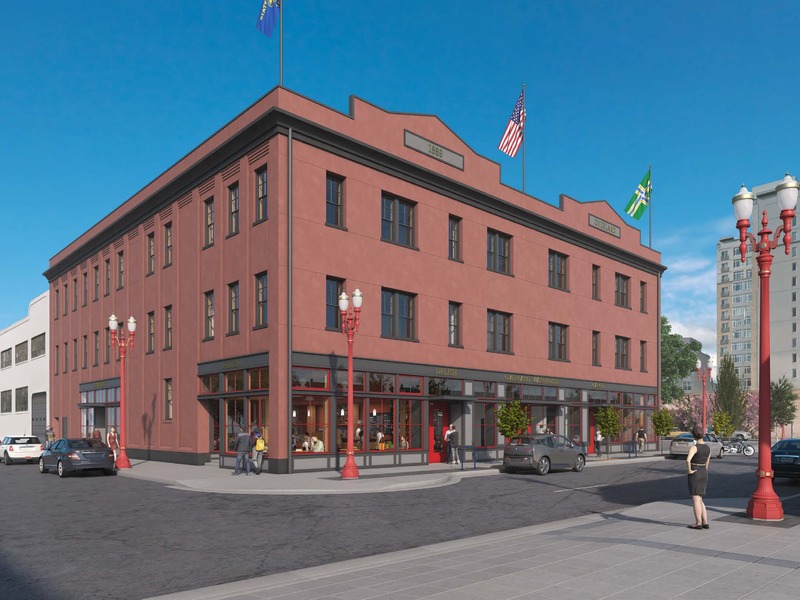 Two retail units would front onto E Burnside. 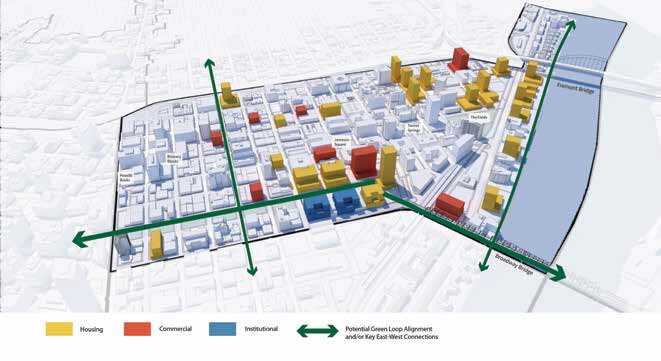 Parking for 55 vehicles and 78 bicycles is proposed.